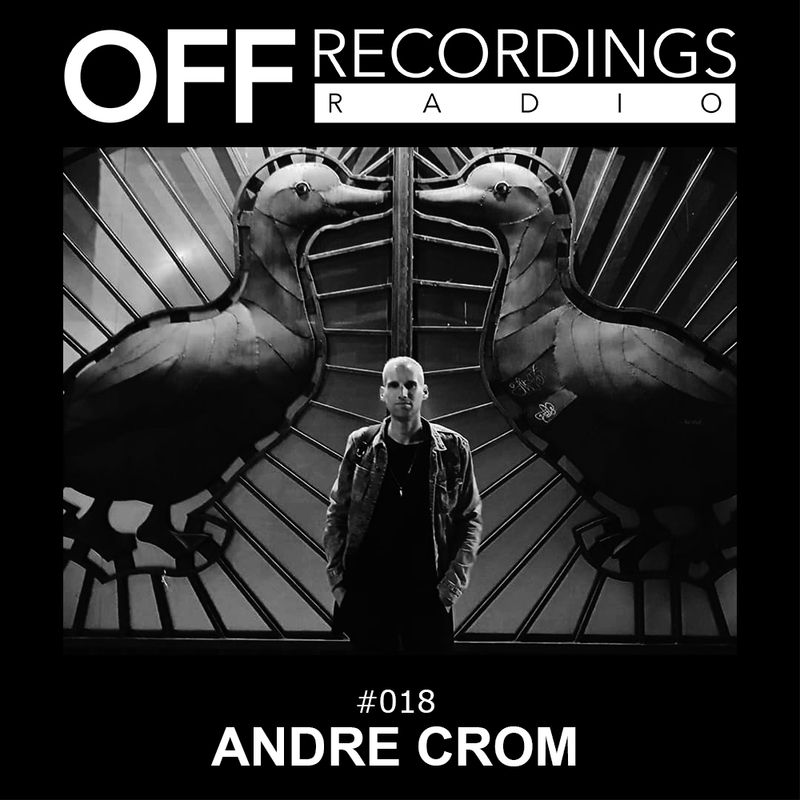 Welcome to episode 18 of the OFF Recordings Radio show. This week i present you the first hour of my set from the 21st september at Sisyphos. I felt lucky to get a lastminute booking there, just a couple of day after moving back to Berlin from Barcelona. A three hours slot at Sisyphos is always great fun, because you can really play what you want there, as the sound system is a killer and the audience is really open minded. So i selected tons of tracks that i never played before and played a set of quite puristic underground techno. Enjoy the first hour. Thanks for listening guys, that’s it for the first hour. Within the next week i’ll add the next 2 parts. As always, you can find more information on me and off by visiting our website off-recordings.com or by just entering my name andre crom or off recordings into google. See you again next week!